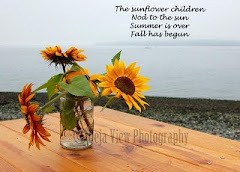 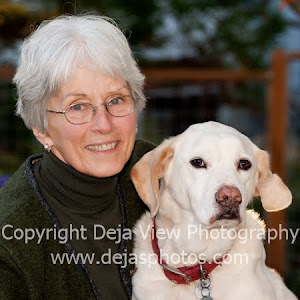 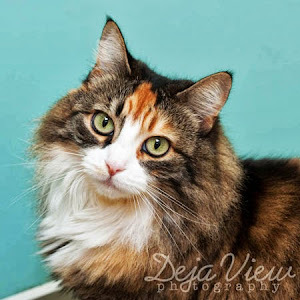 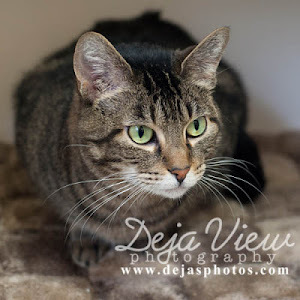 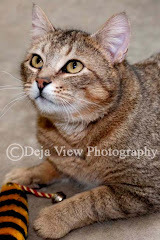 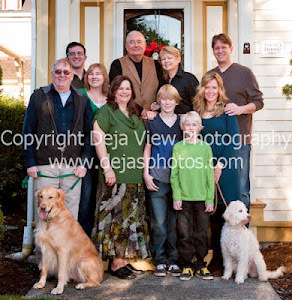 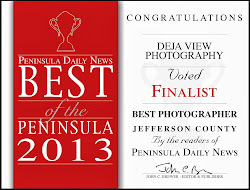 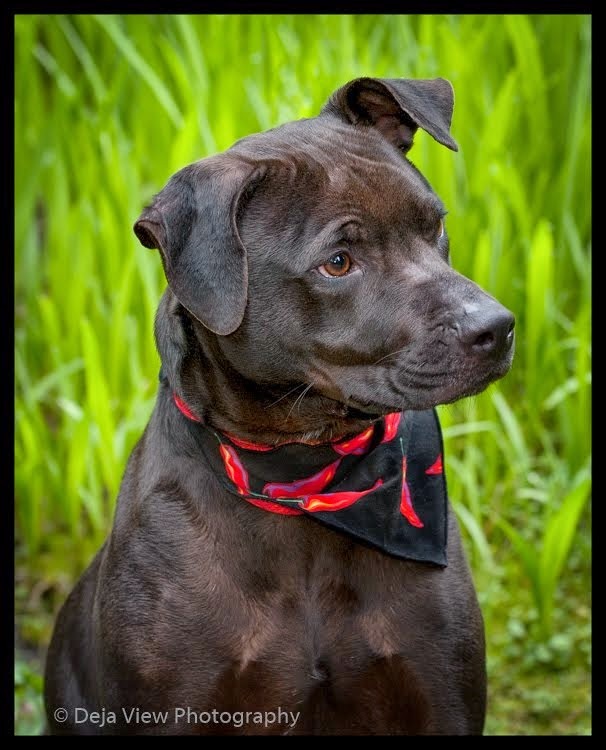 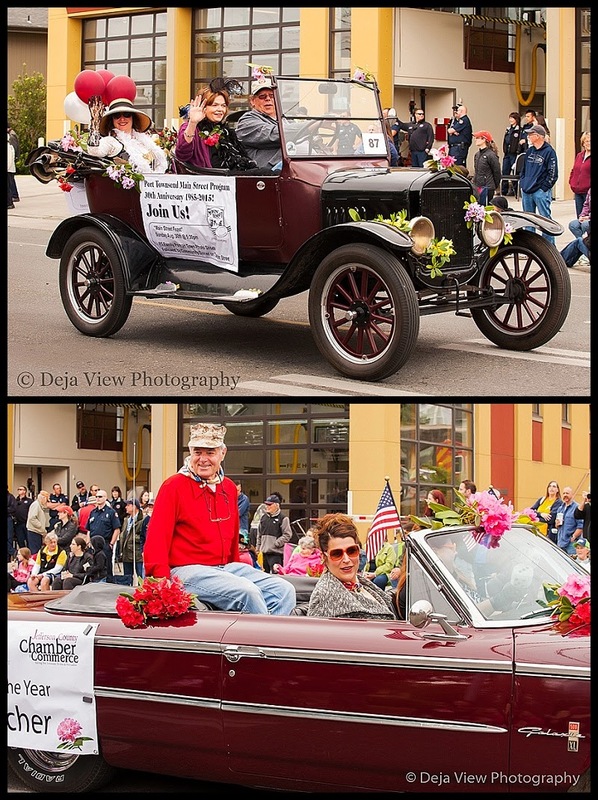 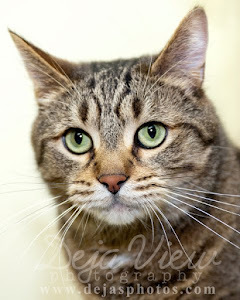 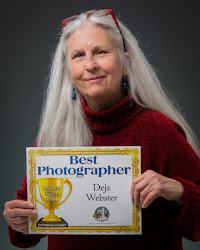 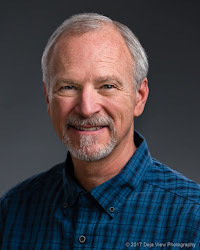 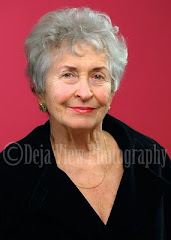 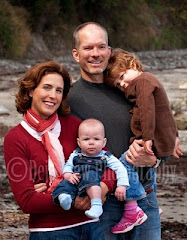 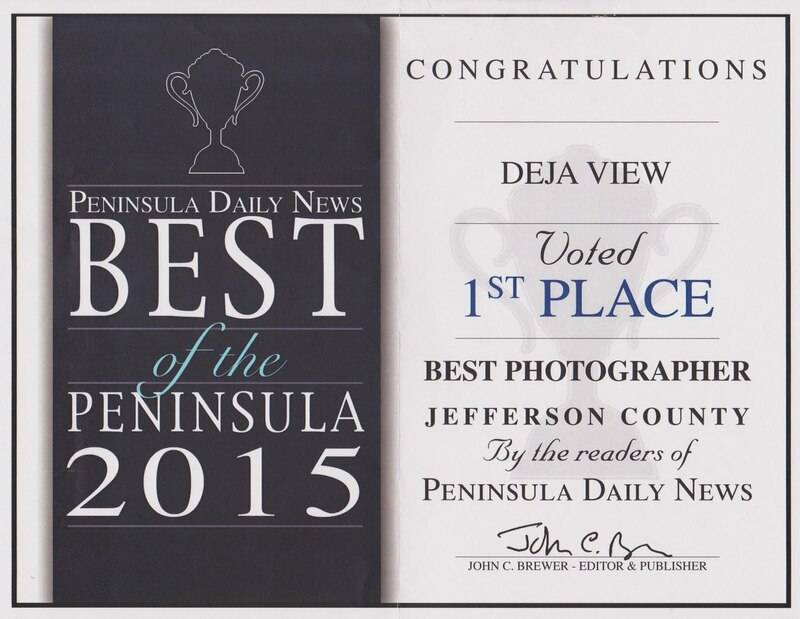 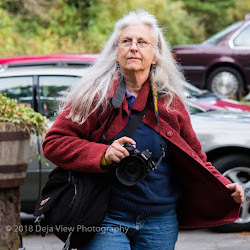 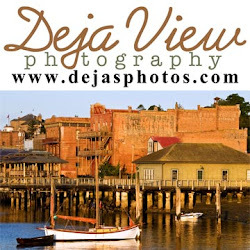 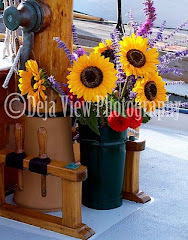 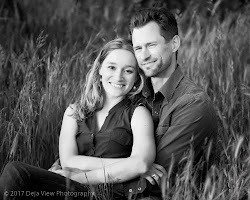 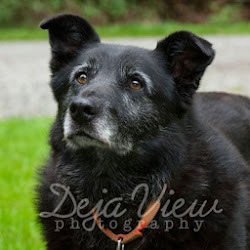 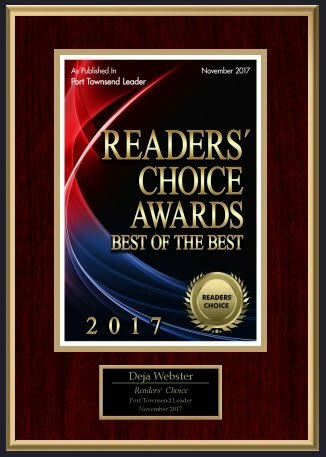 Deja View Photography: Looking to Adopt? 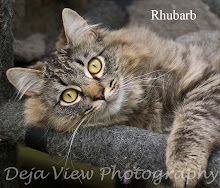 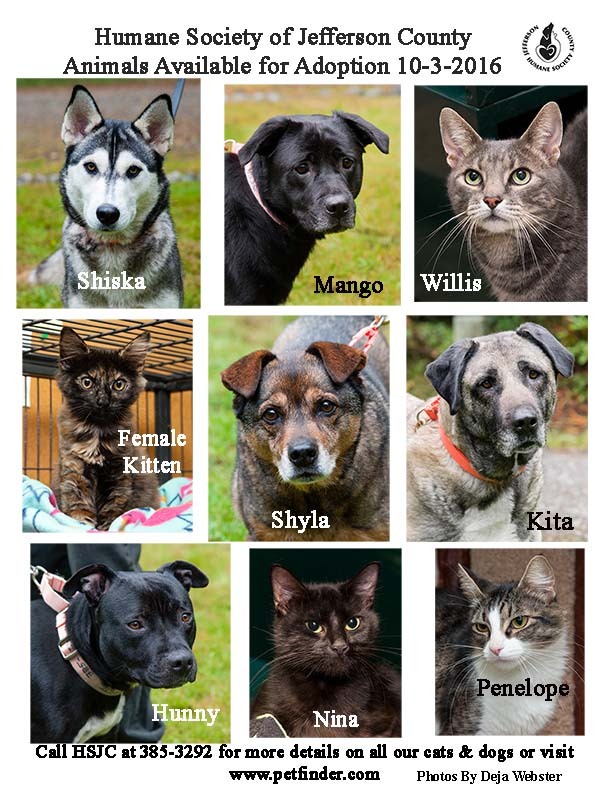 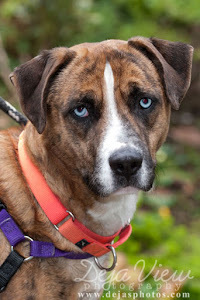 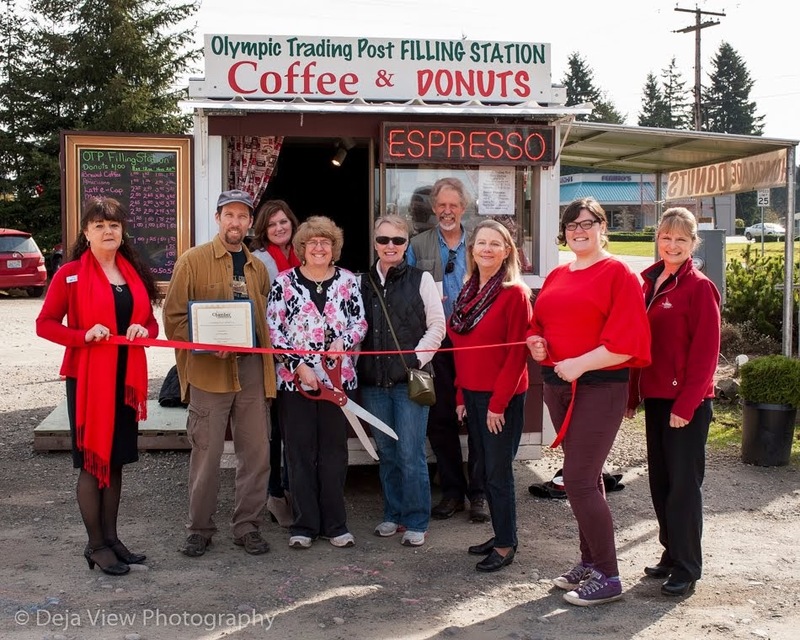 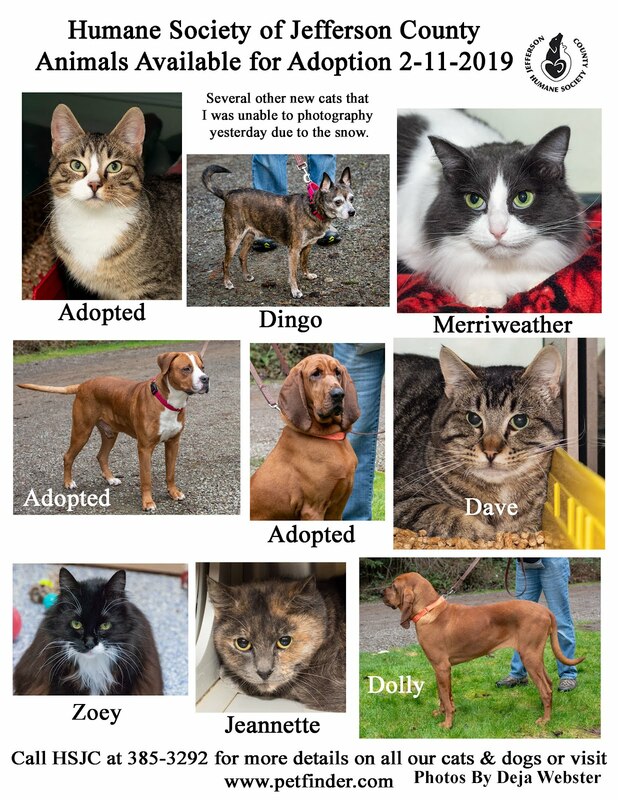 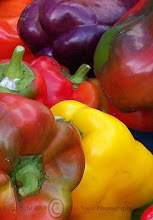 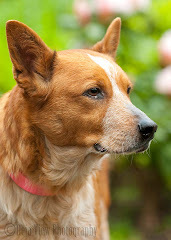 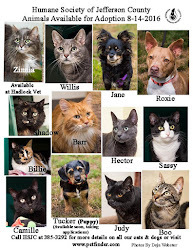 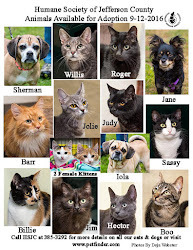 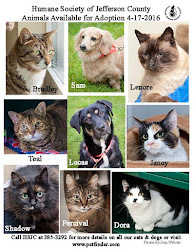 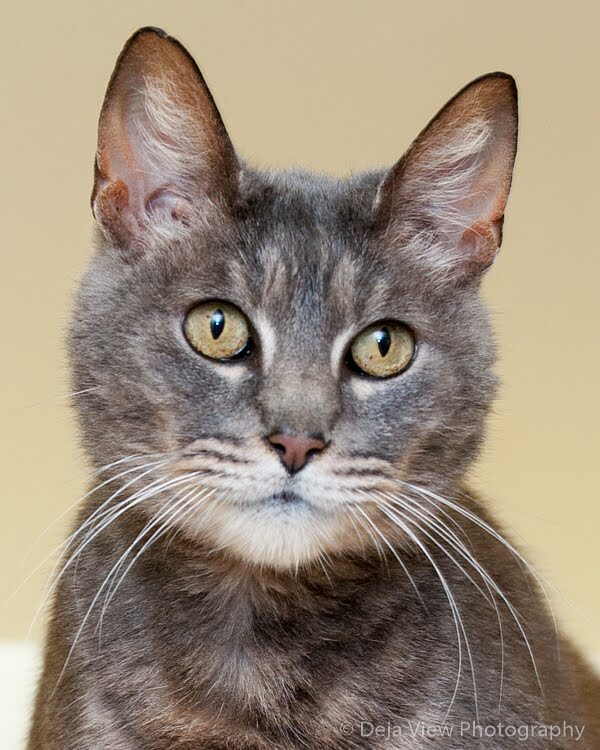 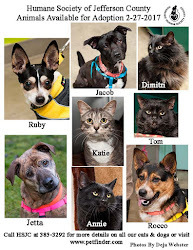 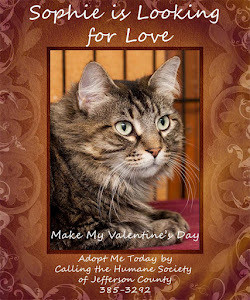 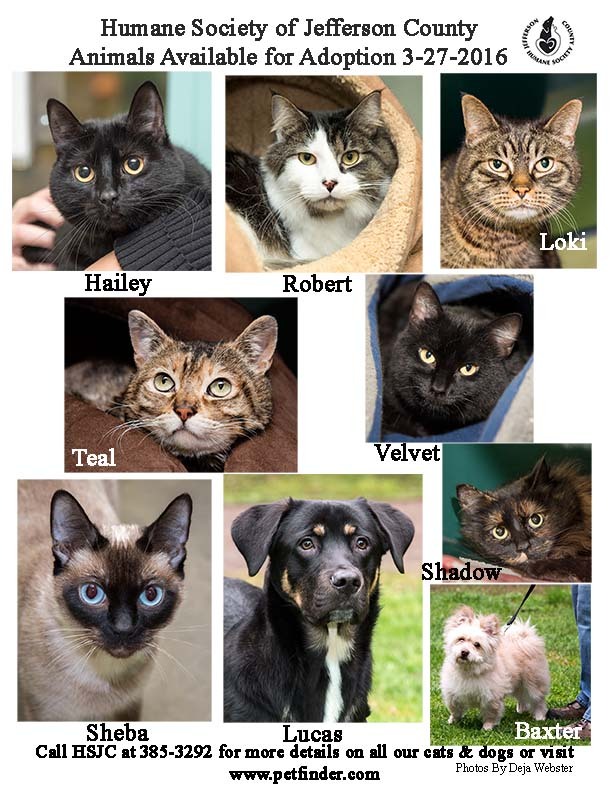 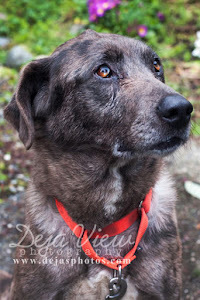 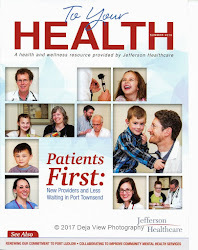 Consider Visiting the Humane Society of Jefferson County in Port Townsend, Washington. 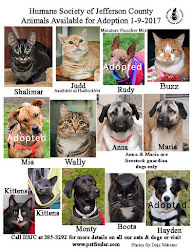 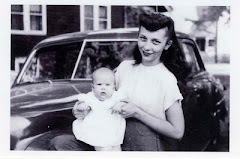 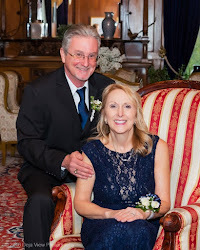 Looking to Adopt? 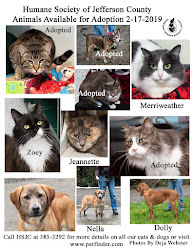 Consider Visiting the Humane Society of Jefferson County in Port Townsend, Washington. 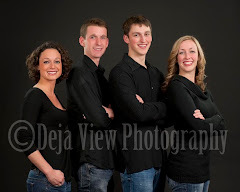 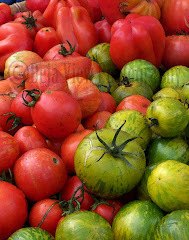 Anyone have a favorite this week? 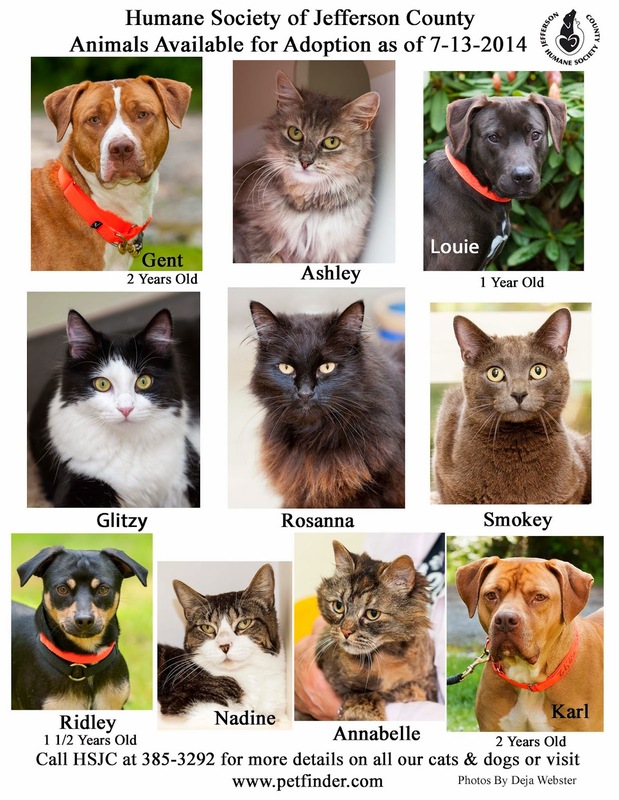 I love them all but Glitzy is a favorite. 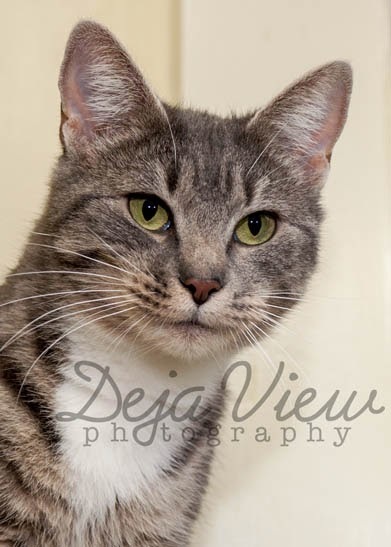 She is a sweet young thing with lots of energy and loves to play.